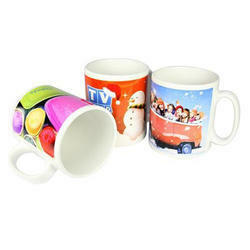 Manufacturer & Wholesaler of a wide range of products which include Sublimation Mugs such as Sublimation Metal Mug, Sublimation Mug, Sublimation Glass Mugs, Sublimation Black Patch Mug, Sublimation Sipper Bottles, Sublimation Bear Mug and many more itemsSublimation Animal Mug, Sublimation Spoon Mugs, Sublimation Glass Mug, Sublimation Mug, Sublimation Night Glow Mug, Sublimation Radium Mugs, Sublimation Steel Mugs, Sublimation Travel Mugs, Sublimation White Mugs, Sublimation Magic Mugs, Sublimation Bear Mugs, Sublimation Conical Mugs, Sublimation Blank White Mug, Sublimation Metal Mug, Sublimation Blank Silver Mug, Sublimation Red Patch Mugs, Sublimation Gold Mugs, Personalized Mugs, Sublimation Glass Mug, Sublimation cMugs. 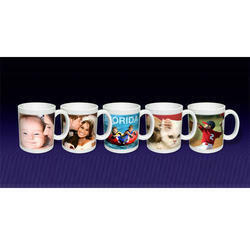 we are supply sublimation blank products..
With a firm commitment to quality, we are engaged in manufacturing and supplying a broad spectrum of Sublimation Black Patch Mug. 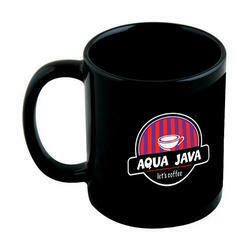 want to buy Printed Mug for my online business. 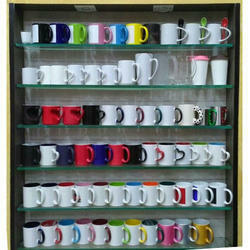 further details I will discuss with supplier. 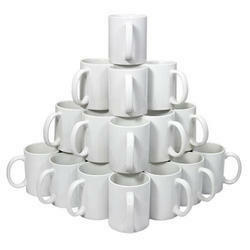 quantity depend on my requirement. 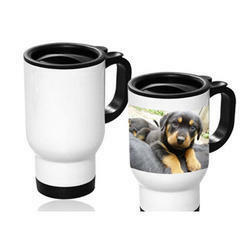 I am starting a new business venture.My Requirement Is For White Printed Coffee Mug Cups Along With Logo and deliveryMy Requirement is for Logo Printed Mugs. 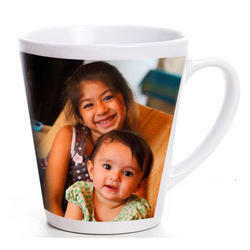 I am looking for Magic Sublimation Mug. 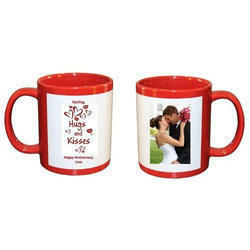 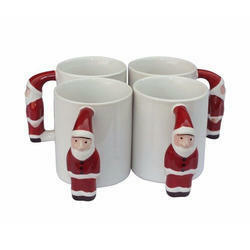 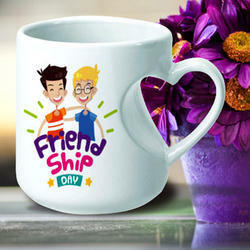 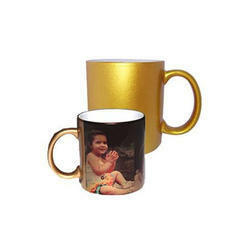 We are supplier of Largest Range of Sublimation Mugs in India. 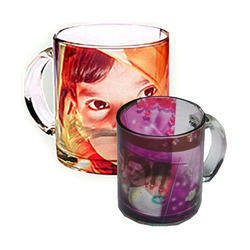 We are known for supplying of high Quality Products including Heat Press Machine and all Type of Sublimation Products. 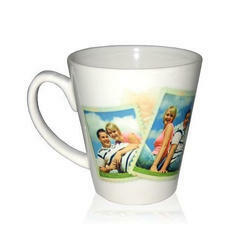 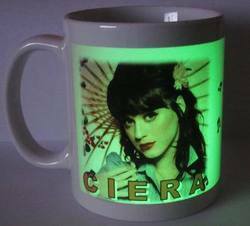 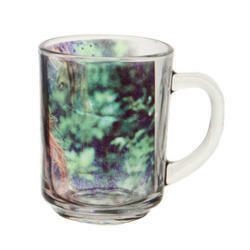 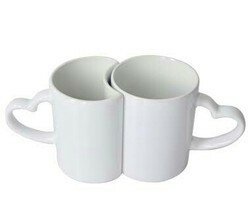 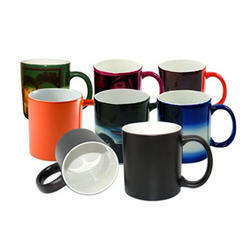 We have Possible Largest Range of Sublimation Blank Mugs under one roof. 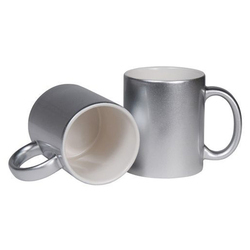 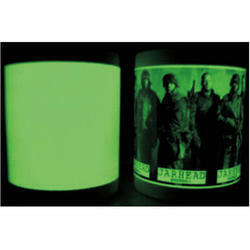 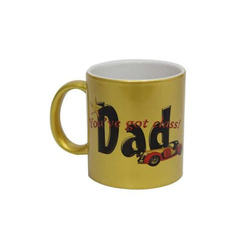 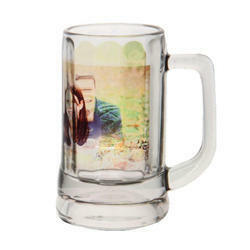 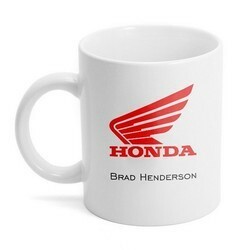 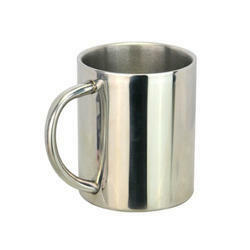 Banking on our vast experience in this domain, we are engaged in manufacturing and supplying quality assured Sublimation Metal Mug. 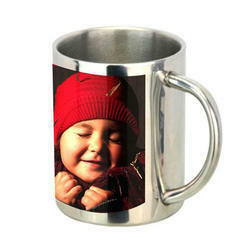 We are offering Sublimation Steel Mugs to our client. 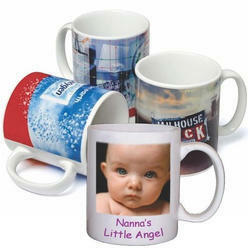 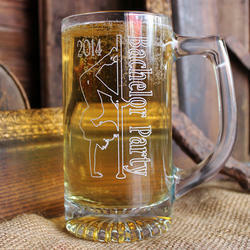 We are offering Sublimation Radium Mugs to our client.